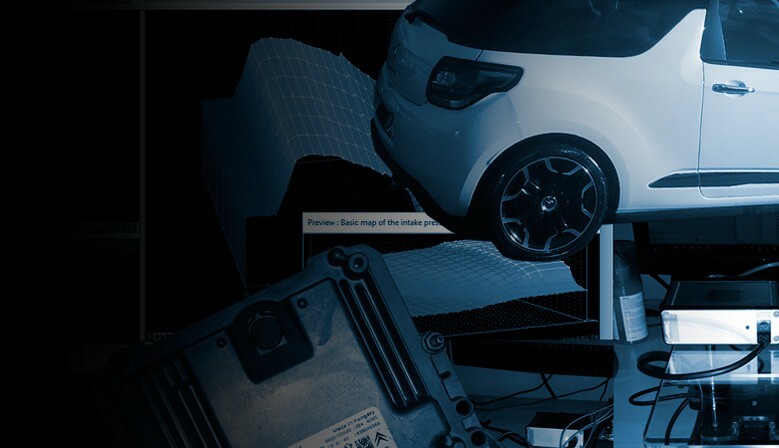 We are able to offer remapping for the Citroen DS3 super mini. 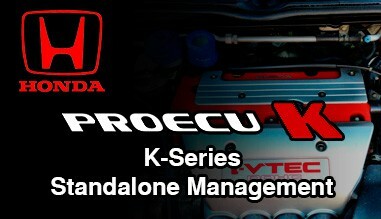 We cover all engine types from HDI to THP. Stock Torque: 230NM | Stage 1 Torque: 280NM. DPF Filter and EGR system removal available. 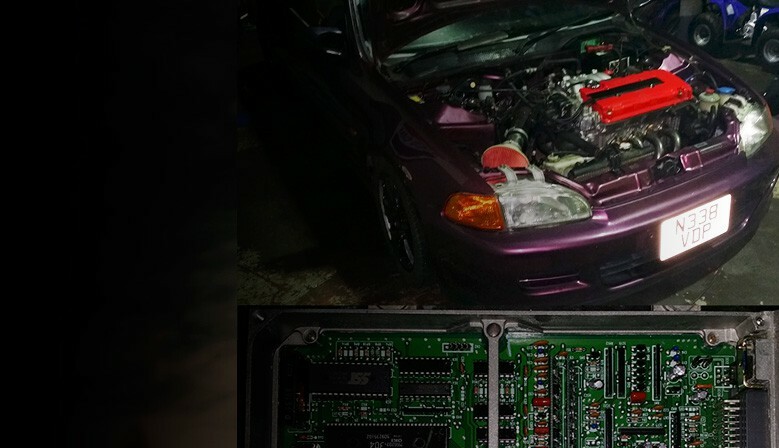 We can tune your ECU at our workshop or through our international postal service and we also offer ECU recovery/cloning/repair. 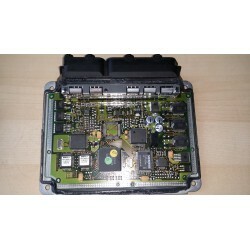 We are able to perform ECU socketing and provide base maps for OBD1/OBD2 Honda ECU's. and spark tables we are also able to modify VTEC cross over window, shift light, launch control to your requirements. featuring Anti Lag / Launch Control / No Lift Shift / Secondary O2 Sensor removal for DTC issues and Immobiliser removal for engine conversion projects. AGU / BAM / ARX / BUB / AWP / BJB / AYP / BJX / BUB / AWP / BJB / AUM / AUQ / AMK / AEB / BFB / BEX etc. 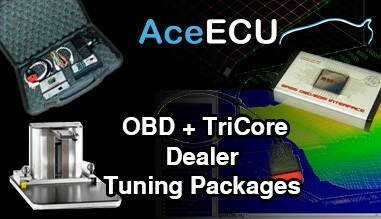 We aim to get your ECU on its way back to you within 24-48 hours for any postal service.  If you want to discuss your requirements with us, give us a call or send us a message. We are happy to assist in anyway we can. We are able to process payment via your debit/credit card through over the phone, online or in person. We also accept PayPal. Not listed, don't worry, we can help! 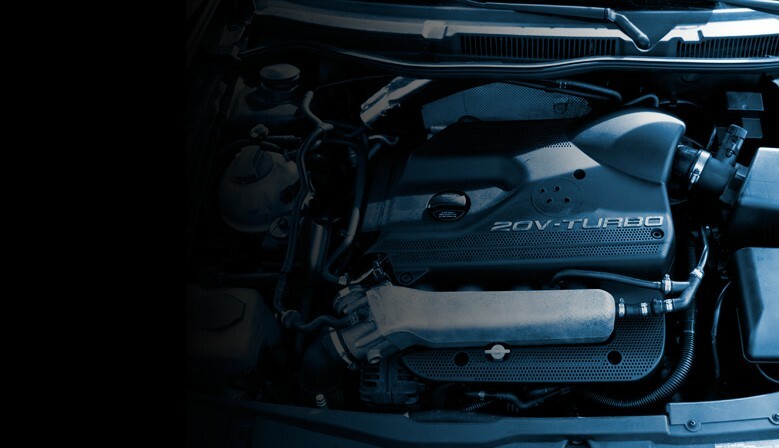 Our tuning database and service list is constantly being updated so if you don't see a service or product listed, please Drop us an E-mail with your requirements and we will get back to you as soon as possible.